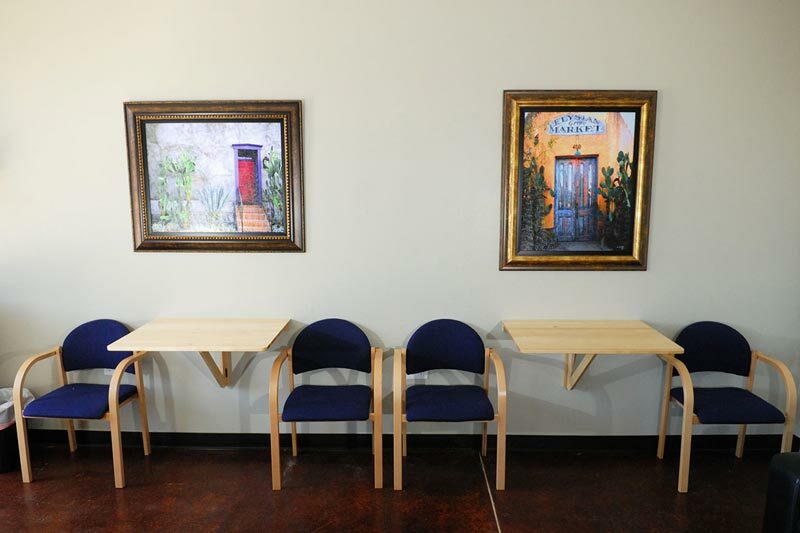 We are conveniently located on Baseline just West of Power Road , on the Gilbert - Mesa border. 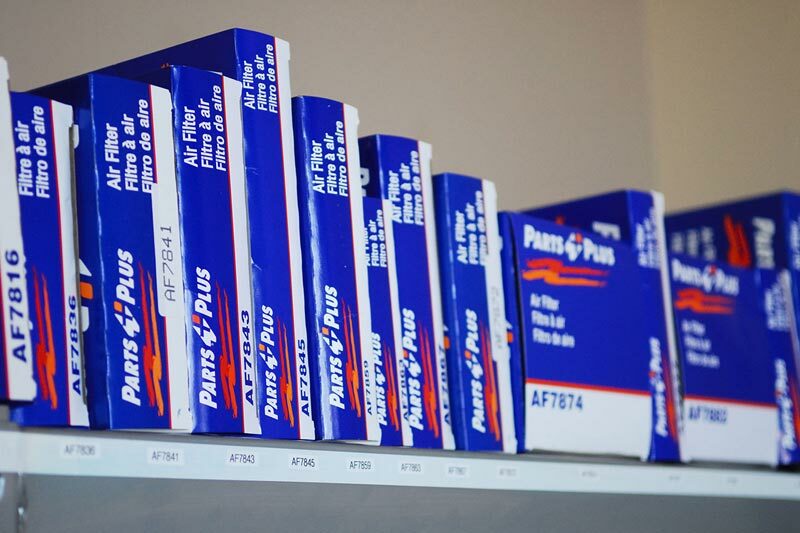 Our shop is a 6,400 square foot, modern facility featuring new equipment, comfortable and family-friendly waiting area and the latest diagnostic equipment. Our over-sized lifts will accommodate medium duty trucks. 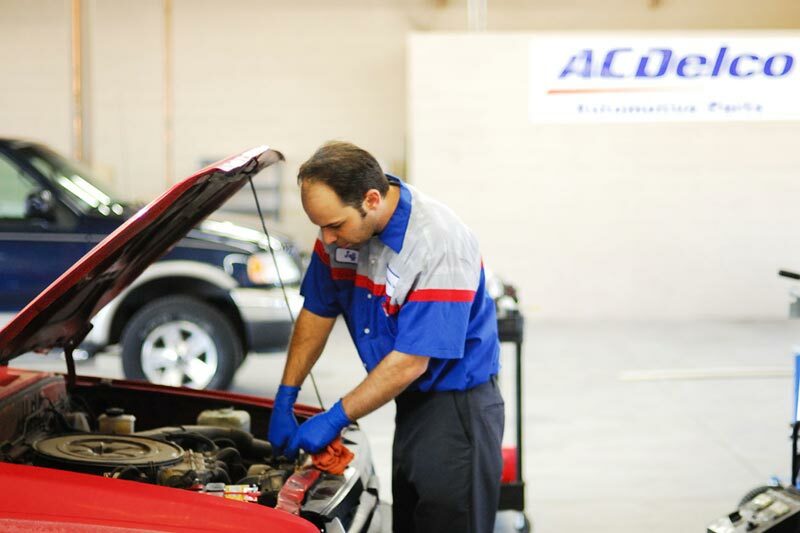 Our shop is clean, professional and staffed by ASE certified technicians. While you wait, our business features and amenities not found in a lot of shops: free wi-fi, fold out desks to work on, filtered drinking water, clean bathrooms with baby changing stations, 24 hour website access with vehicle history, a complimentary shuttle service and secure parking for cars left overnight. Almost anyone - anywhere - can come up with a cheaper price for auto repair services (although we think ours are very competitive). What we think makes our shop unique is that we don't just service your car, we provide trustworthy and reliable service that includes ASE Master Technicians, and being recognized with an ASE Blue Seal of Excellence, NARPRO Seal of Approval and awarded the status as a Repair Pal Top Shop. Expertise is certainly important, so is comfort and customer satisfaction. Our goal was to bring a five-star, customer-service experience to the automotive industry. 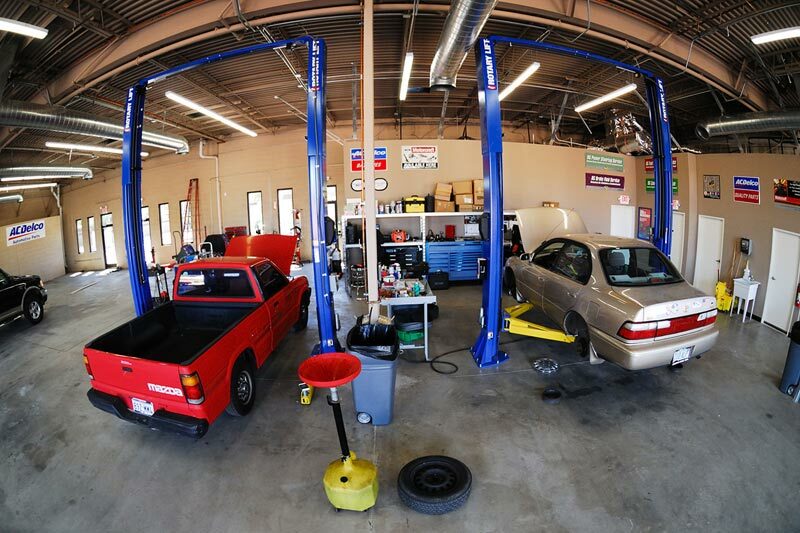 Not only are we mechanics, we are your neighbors in Mesa. 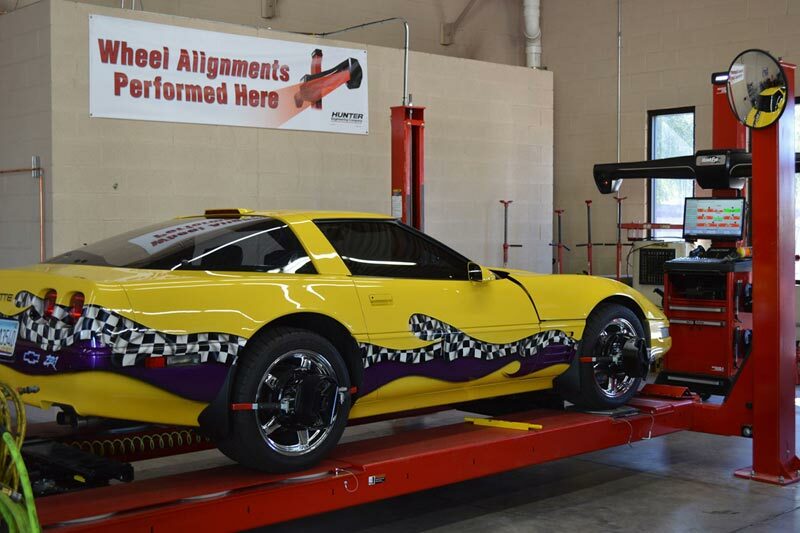 We are proud to be both and know that to be this, your auto repair has to be professional, honest, and top quality.